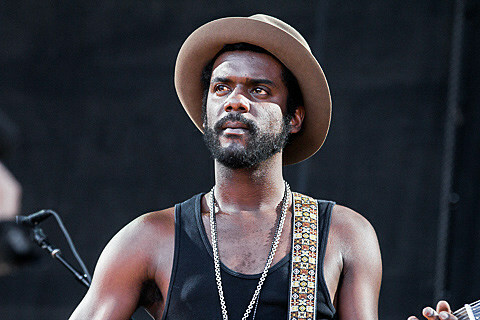 Austin bluesman and guitarist Gary Clark Jr. will tour again this fall in continued support of his 2012 album, Blak and Blu. He will play Houston on November 26 at Warehouse Live – Ballroom and Dallas on November 27 at House of Blues, then conclude his tour in none other than Austin on November 29 at Stubb’s. Tickets go on sale on Friday (6/28) for the Houston and Dallas shows at 12 PM and 10 AM, respectively. For Austin, the C3concerts presale is Thursday (6/27) from 10 AM-10 PM. Tickets for the general public will be available Friday (6/28) at 10 AM.